SAP Business All in One Real Estate Solution is a comprehensive, fully integrated and localized solution to address the business challenges in the Real Estate and Construction Industry. It is an end to end business solution that realizes the value of your money by streamlining your real estate and construction processes. Planning and business development are essential in identifying the most prosperous opportunities and driving these opportunities to realization. Leading companies use a construction project management software that include robust project planning and management capabilities. This enables them to create baseline budgets and schedules based on accurate estimates, and to more easily manage downstream variations in definition, scope, costs, and other concerns. From the planning phase through the exectution and close-out of a project, communication and collaboration across project teams is key to success. Improving efficiency of information sharing enables the execution of on-time, on-budget projects. Overall, the right ERP project management solution enables companies to manage risk and produce predictable outcomes for themselves and their clients. The proper management of labor, equipment, materials and fabrication can be the difference between project profitability and failure. That is the reason companies seek better ways to optimize thier use of valuable project resources and to manage their self-performed work, both in the field as well as off-site production, fabrication and assembly. Successful companies maximize the profitability of their resources like materials, labor, equipment and tools, while managing documents and interacting with strategic partners such as suppliers and designers. Regardless if your company is a facility service provider, or a facility owner which manages facility services internally and/or by contracting out these services it is of utmost importance to optimize facility related processes, keep occupant/customer satisfaction high, and a transparency on related costs. This will allow facility service providers to reap the benefits of higher margins, and facility owners to reduce their operating costs while maintaining high levels of customer satisfaction. 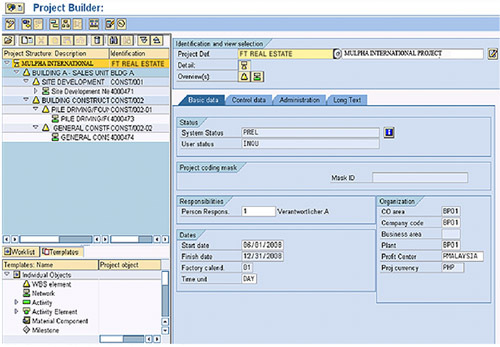 What Business Processes are covered in this Construction Software? 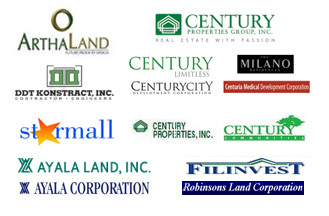 Looking for a Construction Software for your Construction or Real Estate Business in the Philippines? Look no further, Our Construction ERP Software handles almost everything. It is a Construction Accounting Software, Construction Inventory System, Construction Estimate Software, Construction CRM Software and a Construction Project Management Software in one!